Guess what?! Today is my BIRTHDAY! 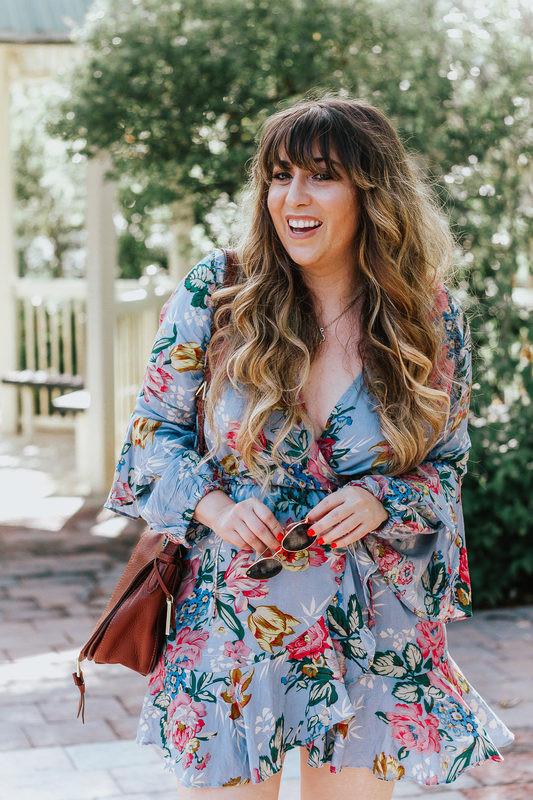 To be honest, this year it kind of crept up on me, so I didn’t really shoot anything special… but, this star romper is one of my favorite outfits EVER, so I guess it worked out perfectly, right? After you turn 21, birthdays just aren’t really as much fun as they used to be, right? Lol maybe that’s just me! Last week in Boston, the girls and I headed out to dinner at Strip by Strega, an absolutely delicious restaurant located in the lobby of the Boston Park Plaza. We enjoyed a really fun girls night, sipping wine and having the most outrageous meal. (The filet was TO-DIE for!) 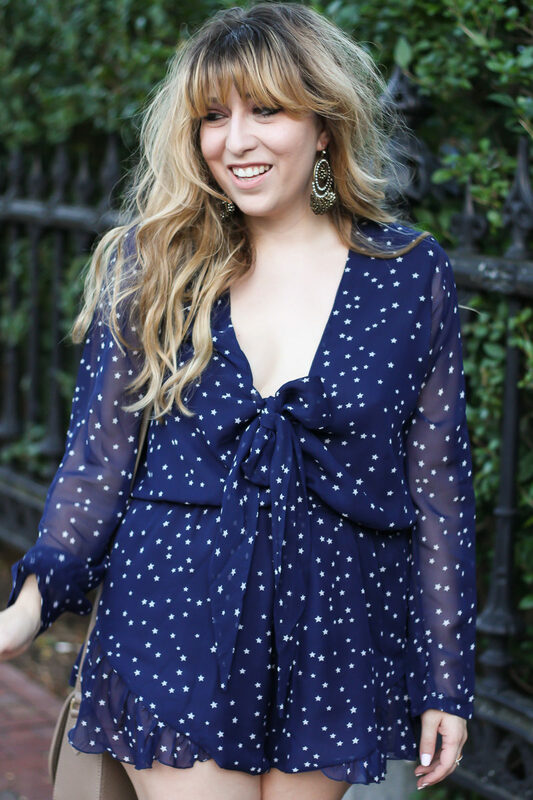 We decided to get a little bit dressed up, so I pulled out this amazing star print chiffon romper with a plunging neckline. I love the details! The sheer sleeves, the plunging neckline, the bow tie… it was all just perfection! By the way– Shopbop is having one of their very rare mega sales! Meaning this romper is on sale! The sale is awesome: spend up to $500 and take 25% off your order. Spend $500+ and take 30% off your order with code: MAINEVENT16. The sale ends FRIDAY, so make sure you get your shop on NOW! 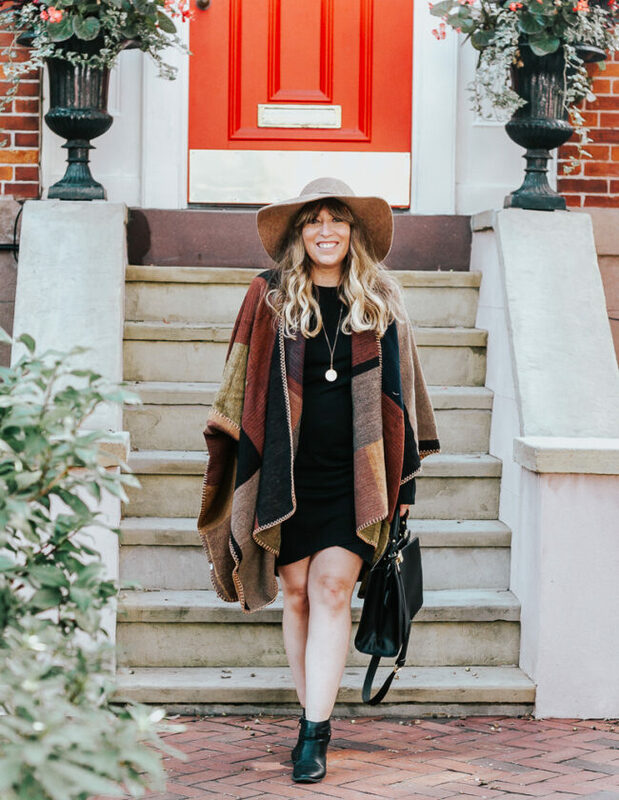 Get ready to be sick of this bag… I couldn’t stop wearing it in Boston! I just love the personalized monogram… it just gives it a special little touch! I got these over the knee boots in two colors… black and taupe. They are just SO GOOD. They made my legs look MILES long and I just felt so cool and chic in them. The heel height was not high at all! Surprisingly comfortable… something you don’t expect of an over the knee boot. Still figuring out how to stop them from slouching… think I may try fashion tape. Any suggestions? I’ll keep you posted on what I find out! So. Another year older, another year wiser. I’m excited for what the next year brings. I think it’s going to be the best one yet! 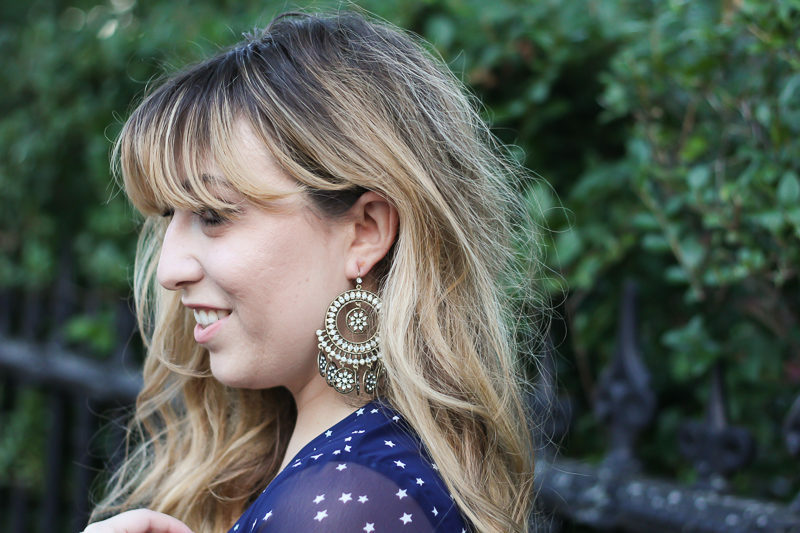 I feel like I’ve learned so much in the past year about myself, blogging, life. I am so grateful for the wonderful friends I’ve made both IRL and in the blogosphere. I feel so fortunate to be able to do what I love every single day. So grateful for you!